The Shirosumire-iro, is the purple close to almost white, such as the Shirosumire of flowers. Violet flowers is a flower that was loved from the time of Manyo, “Sumire-iro” or later become a general color name Meiji. 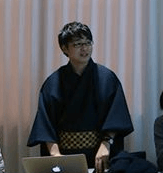 Such “Sumire-iro” as was thin “Shirosumire-iro” is the color name Deki become even more modern. Shirosumire in perennial Violaceae Viola, and distributed more in the wet grass of the cold area of Honshu north. 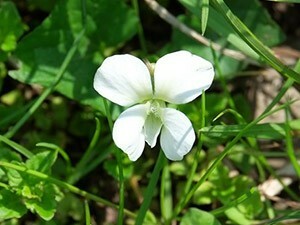 The shape of the flowers and leaves are very similar to violet, you put a white flower in the spring and early summer. In popular bright like Shirosumire-iro “purple” are from the old days, we have been very favored as such as the color of today women of kimono. 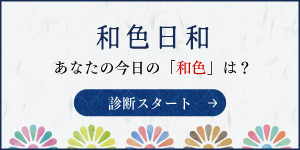 By the way, as the same kind of pale purple there is a “Kasumi-iro”.